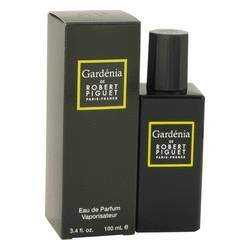 Gardenia Robert Piguet Perfume by Robert Piguet, Released in 2014, Gardenia Robert Piguet is a women’s floral perfume with white floral and woody main accords. 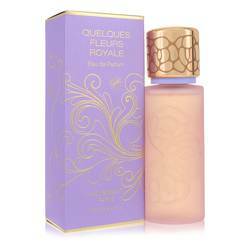 It has head notes of lily, gardenia, and ylang-ylang, along with a vanilla heart note. Cashmeran, leather, and woodsy notes make up the base. 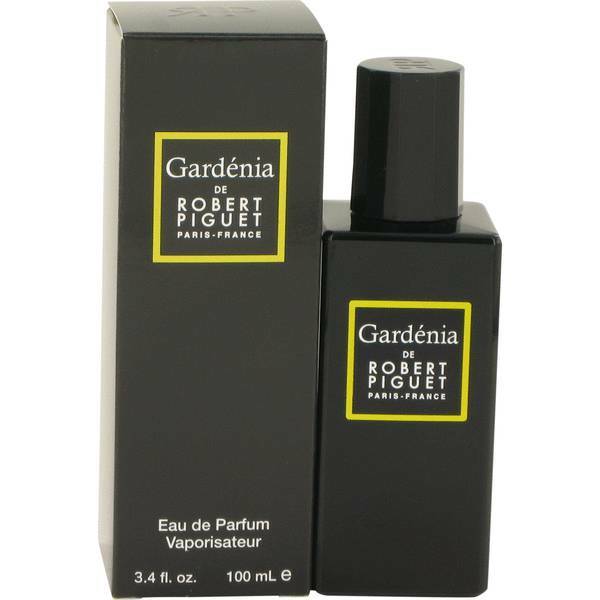 Ideal for spring day wear, this fragrance has moderate sillage and very long-lasting longevity. 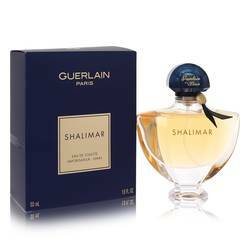 Perfumer Aurelien Guichard, who was at Givaudan at the time, is the nose for this scent. 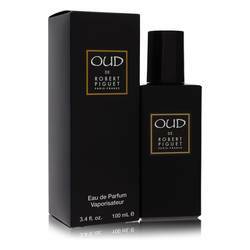 Robert Read More Read More Piguet is a French couturier who founded his eponymous perfume house in 1944. He started his own fashion house in 1933 and opened a salon on Paris’ Champs Elysees in 1938. He gained fans from the arts and theater world as well as the wealthy. 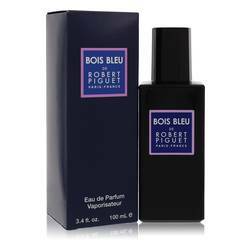 Though the fashion house closed in 1951 and Piguet died in 1953, new fragrances were launched through the 1960s. 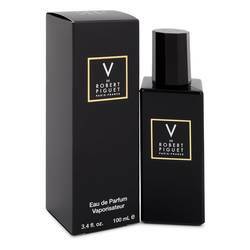 Fashion Fragrances & Cosmetics acquired the company in the 1990s and continues releasing fragrances under the brand name. All products are original, authentic name brands. We do not sell knockoffs or imitations.